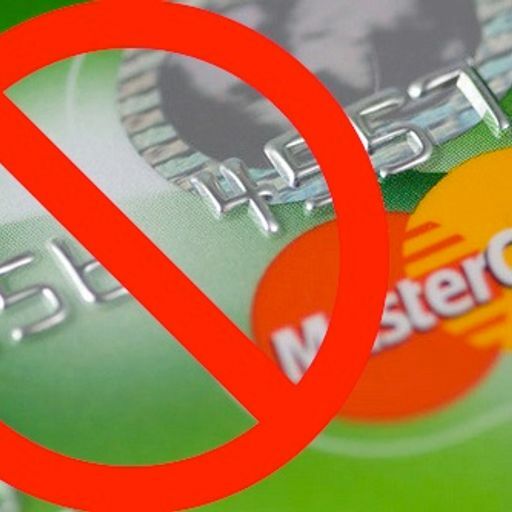 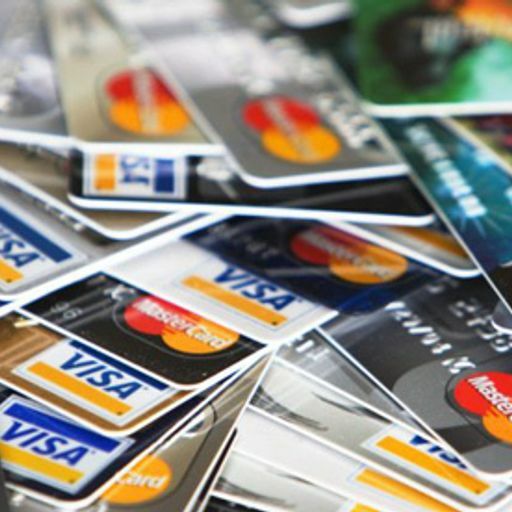 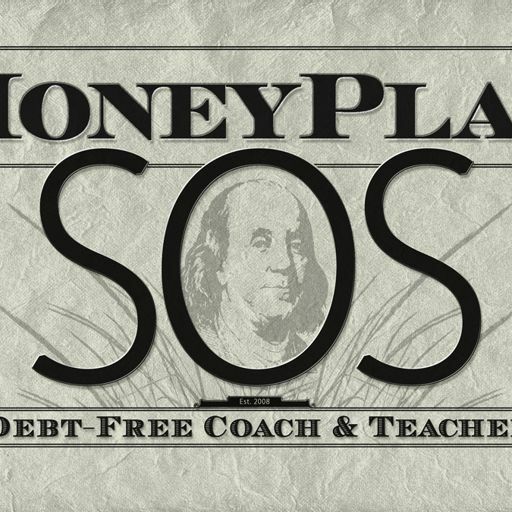 #127: Where should I save my emergency fund? 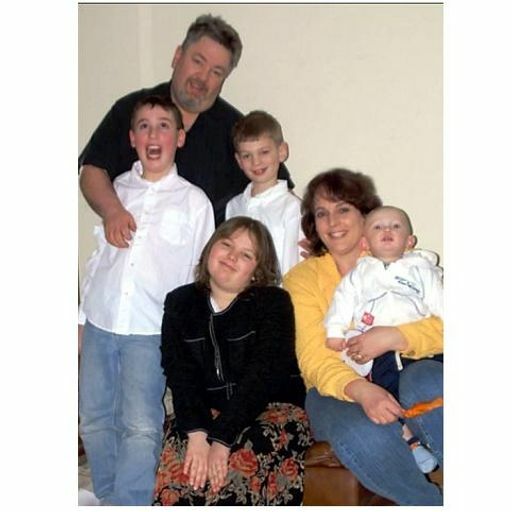 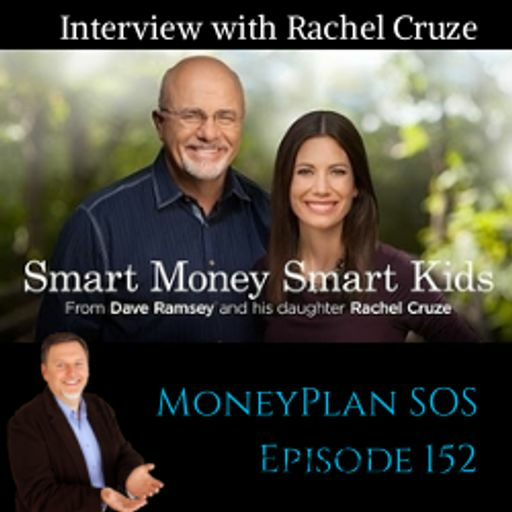 Should I begin with investing or put money away for my kids? 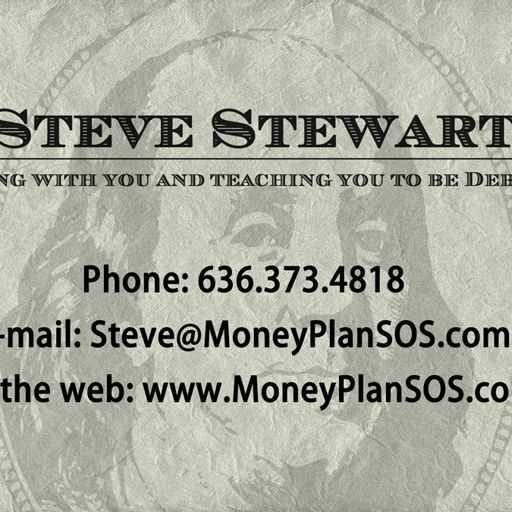 These are the questions of a young couple that wanted to make sure they were saving money in the right places. 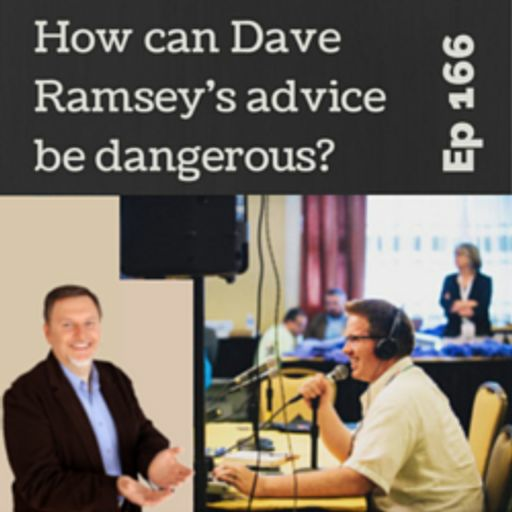 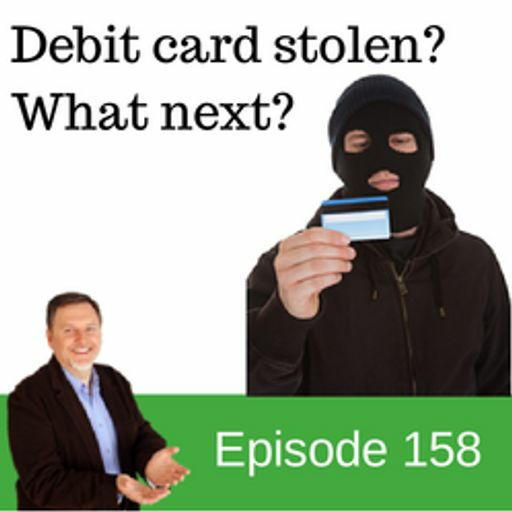 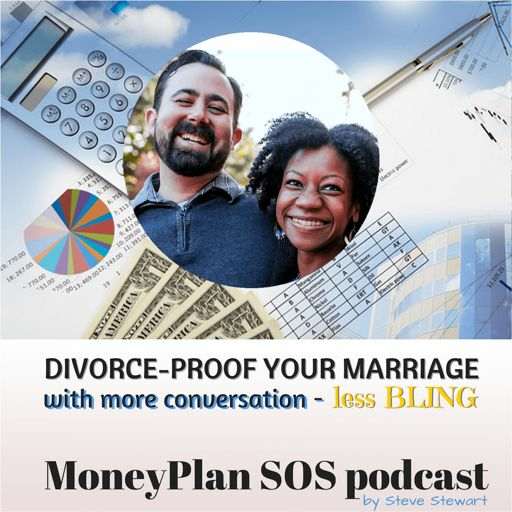 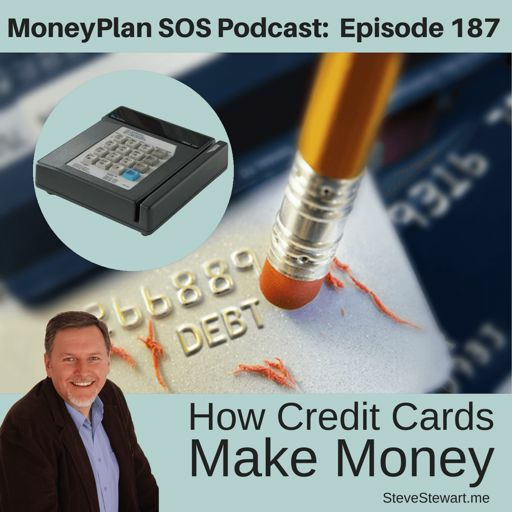 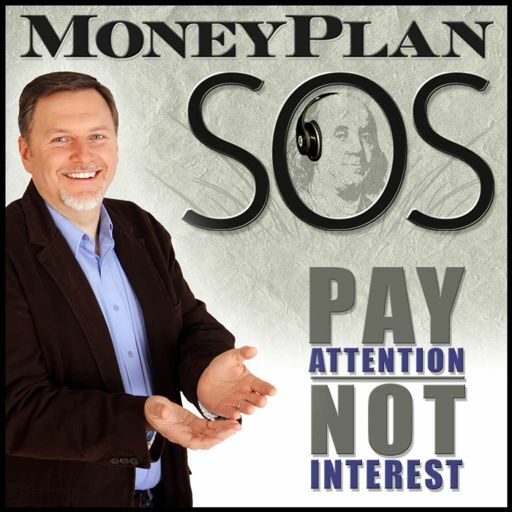 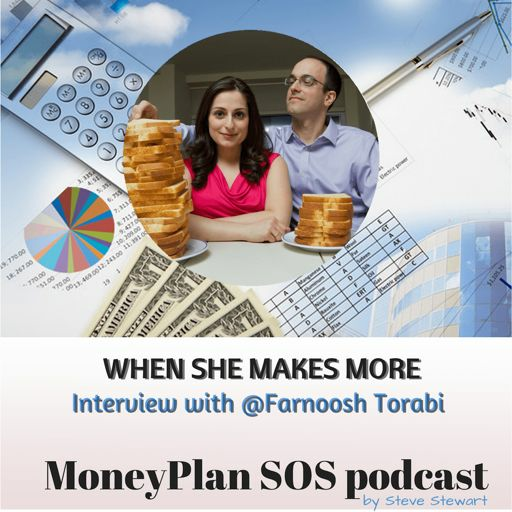 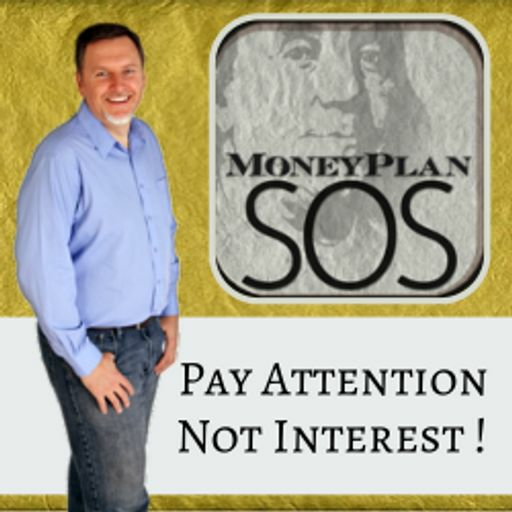 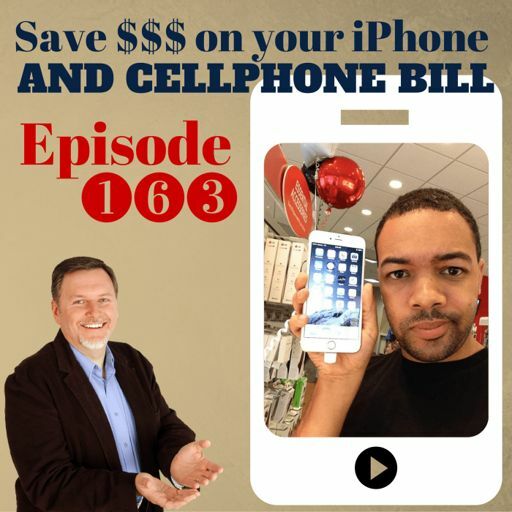 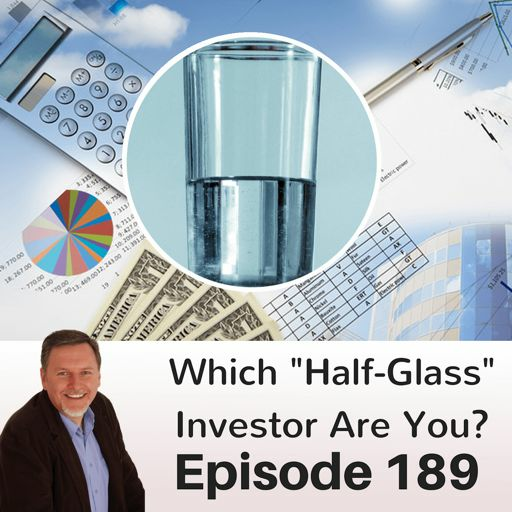 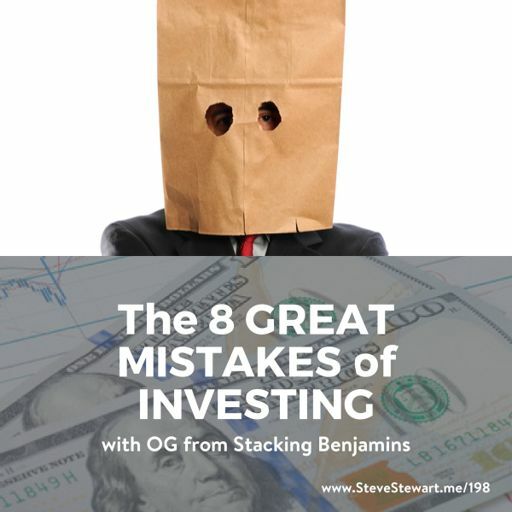 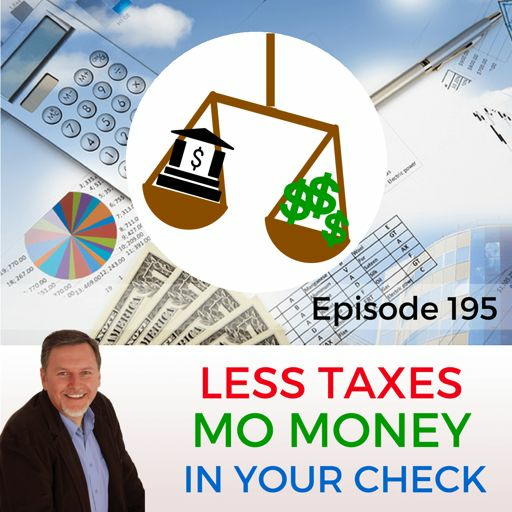 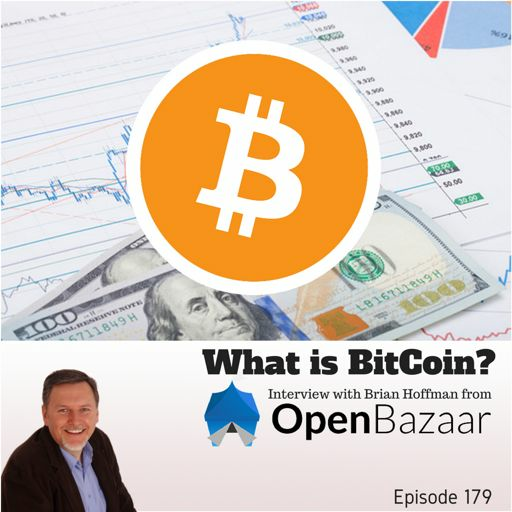 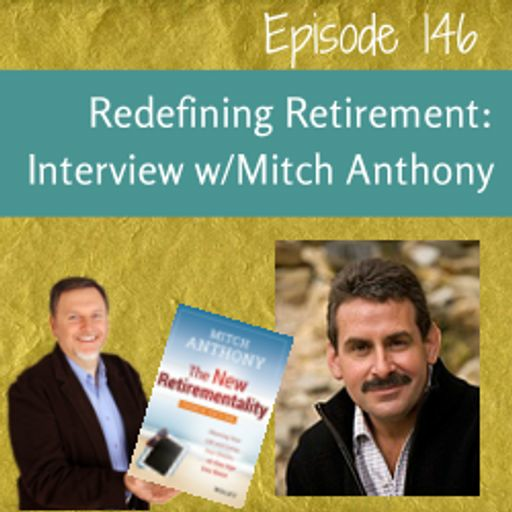 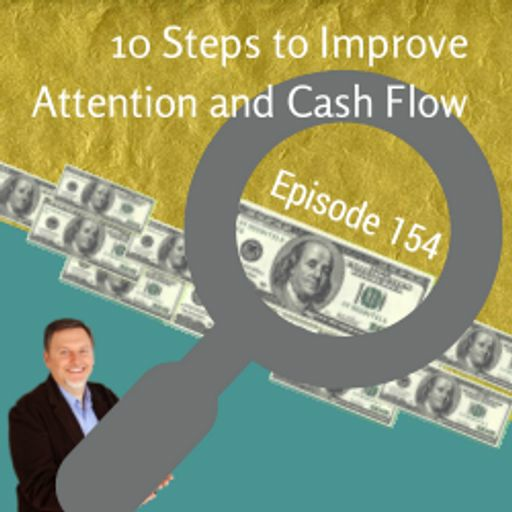 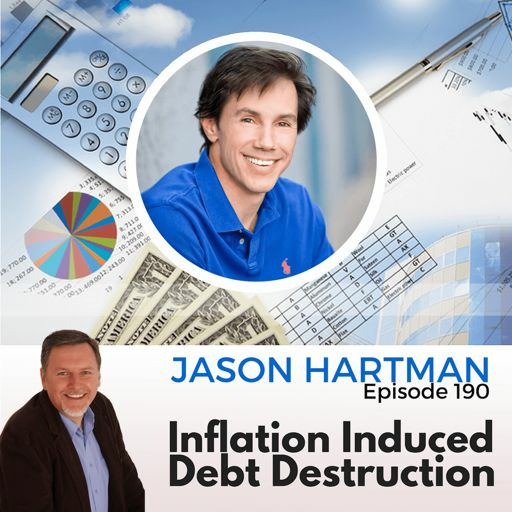 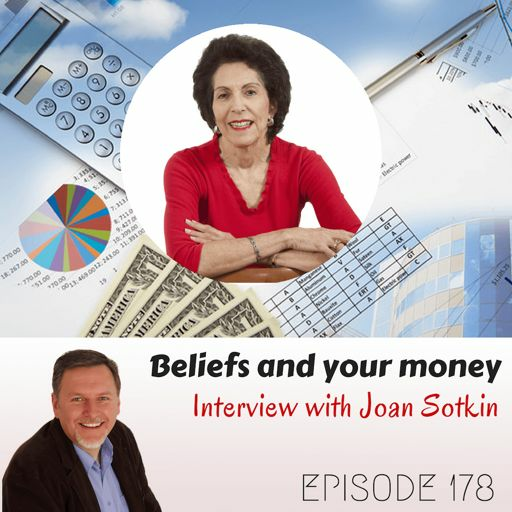 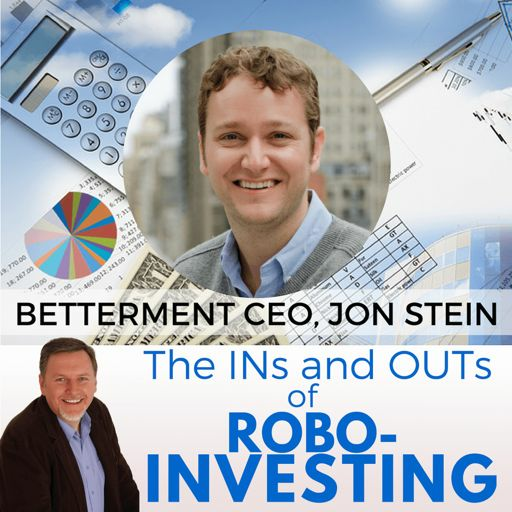 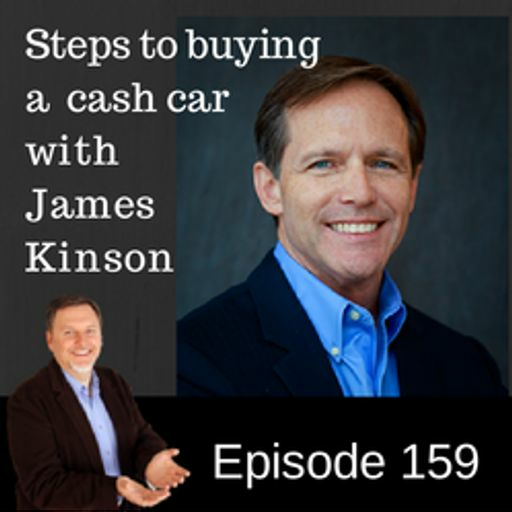 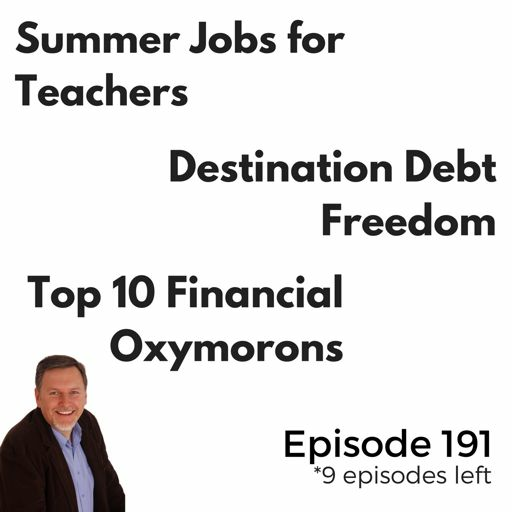 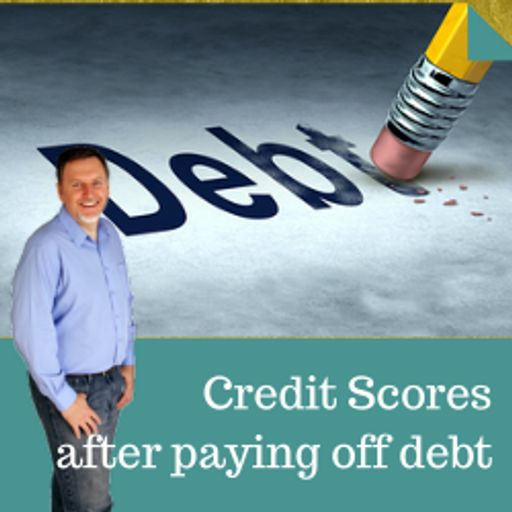 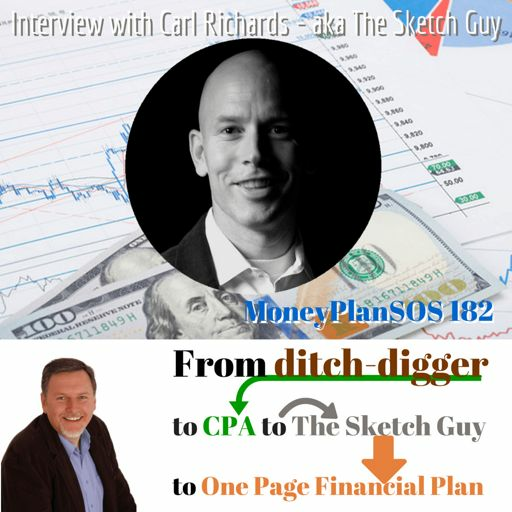 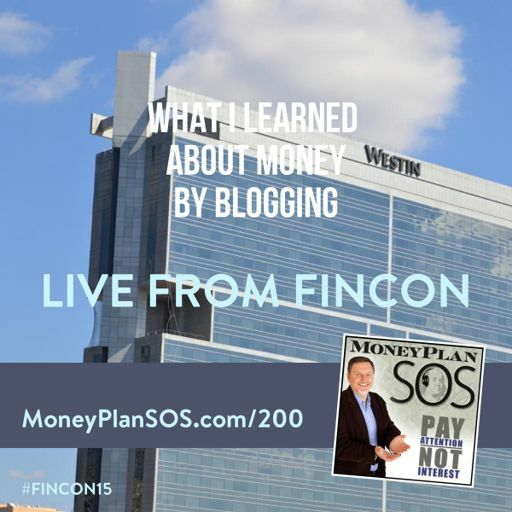 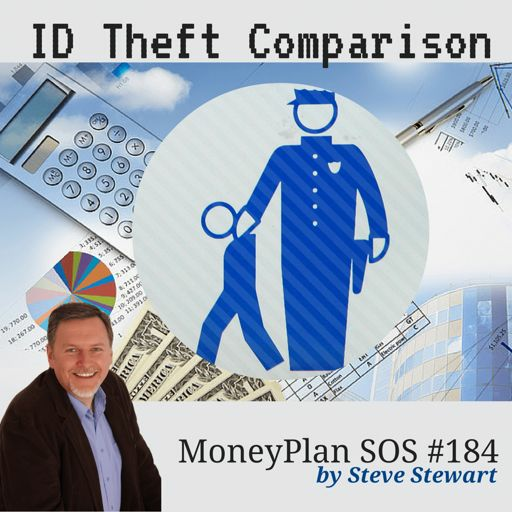 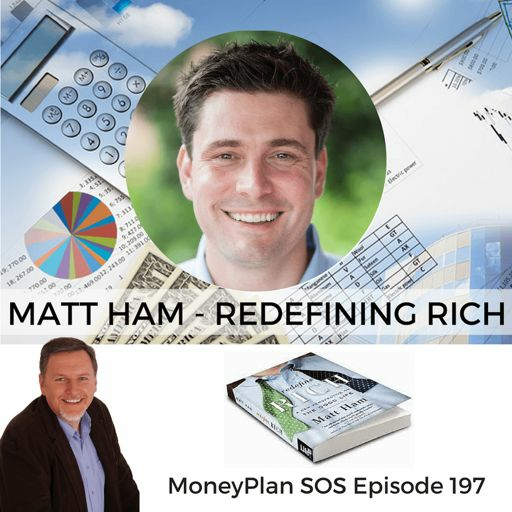 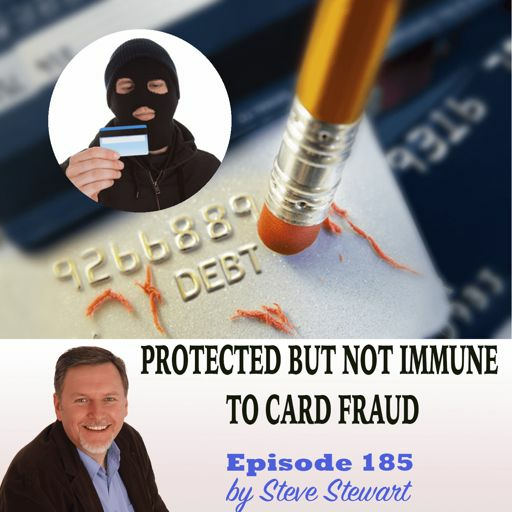 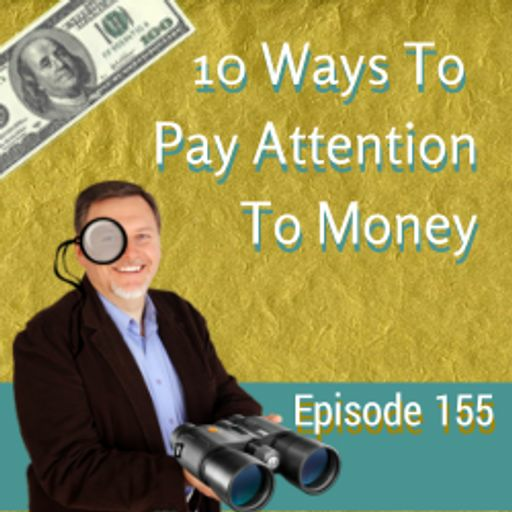 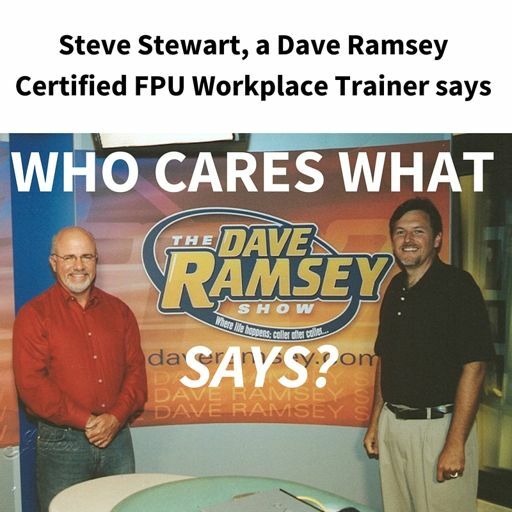 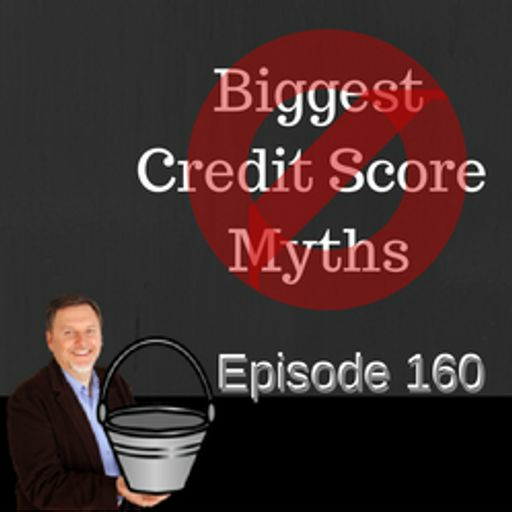 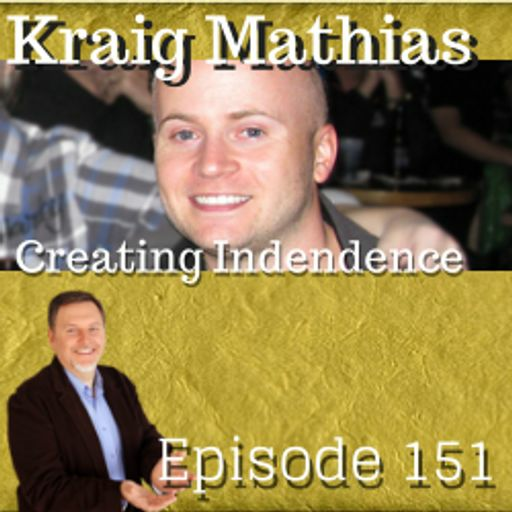 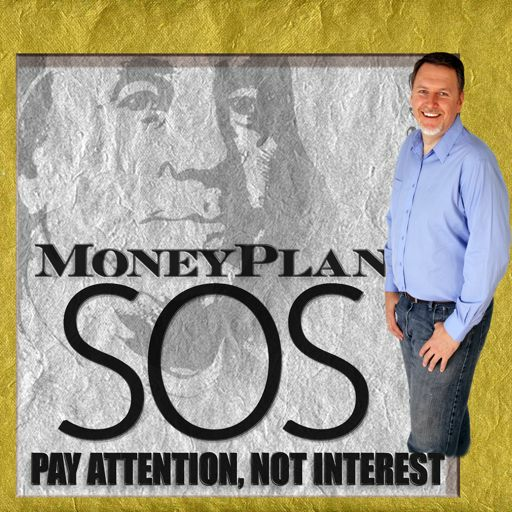 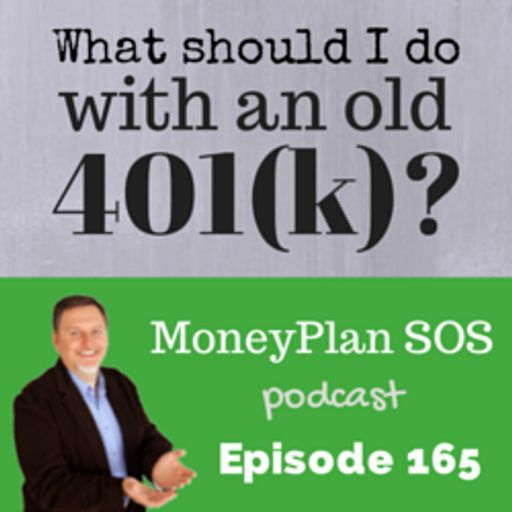 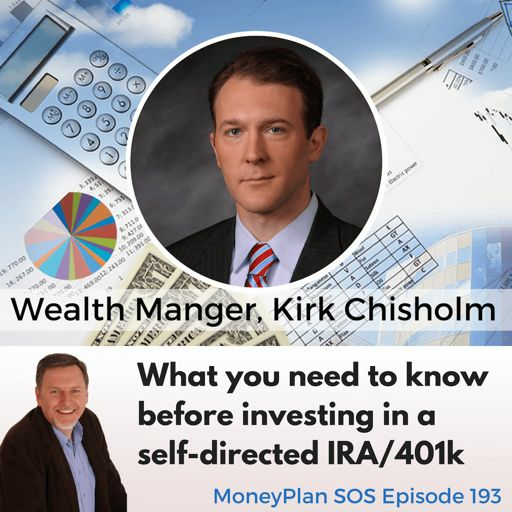 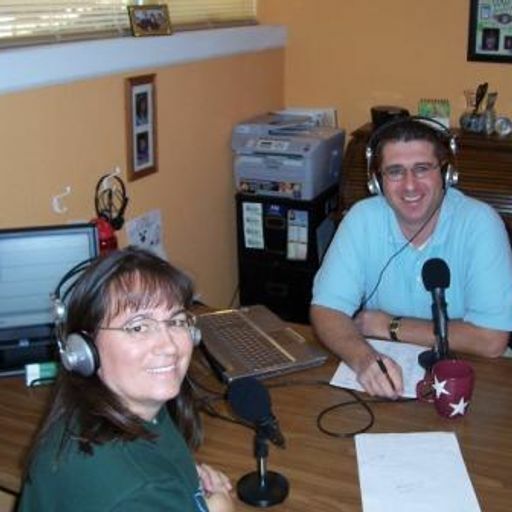 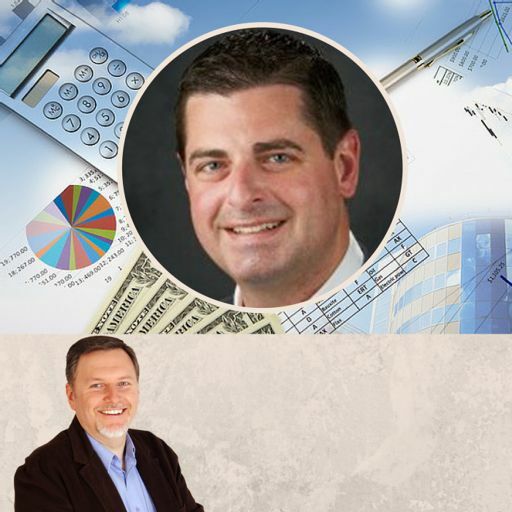 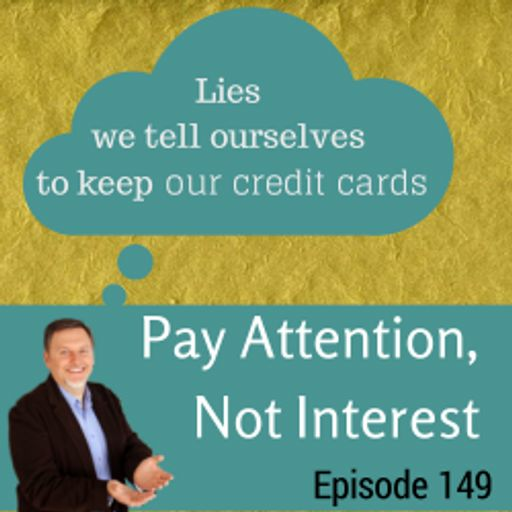 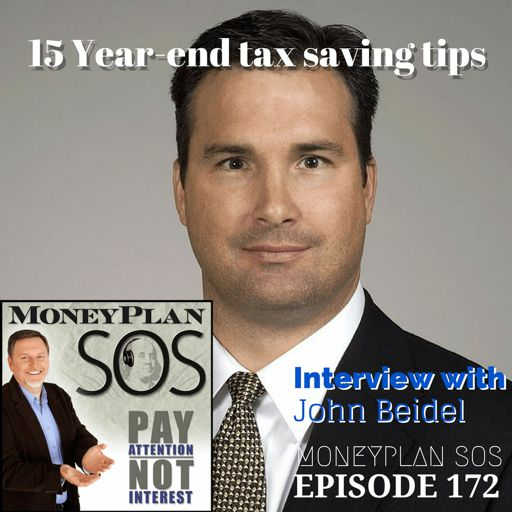 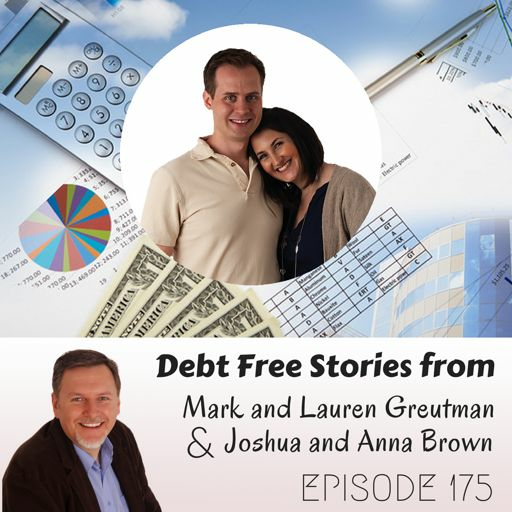 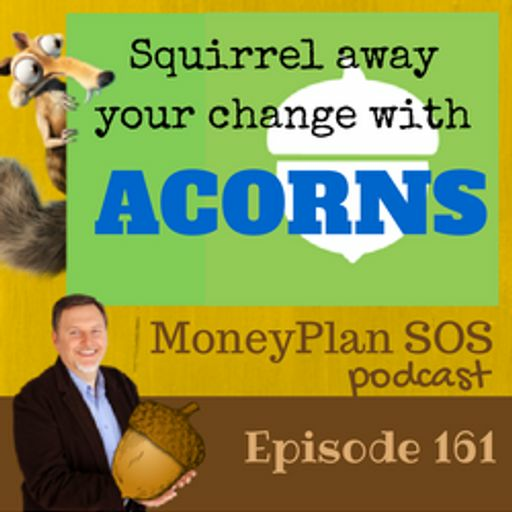 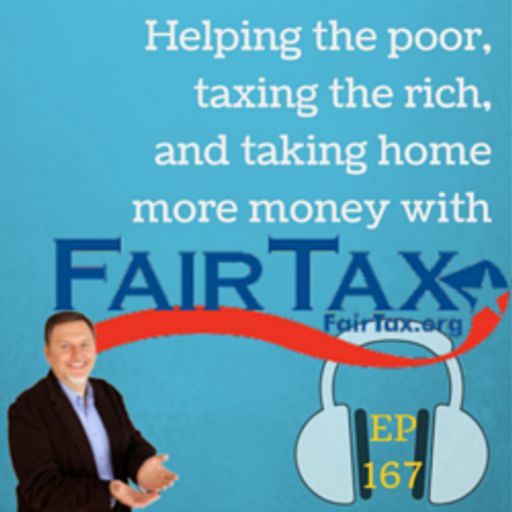 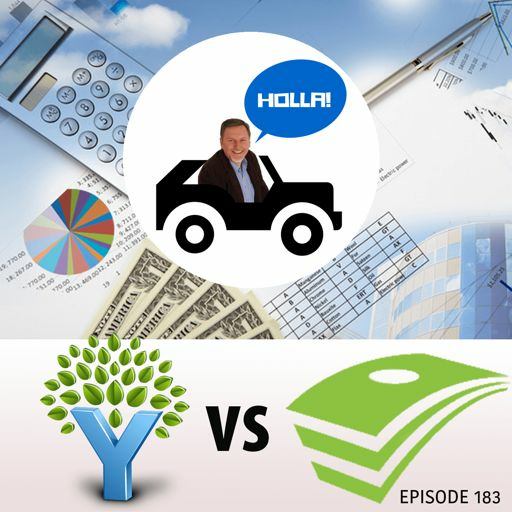 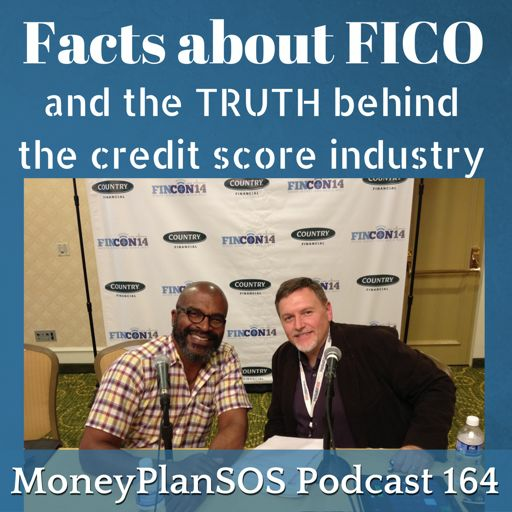 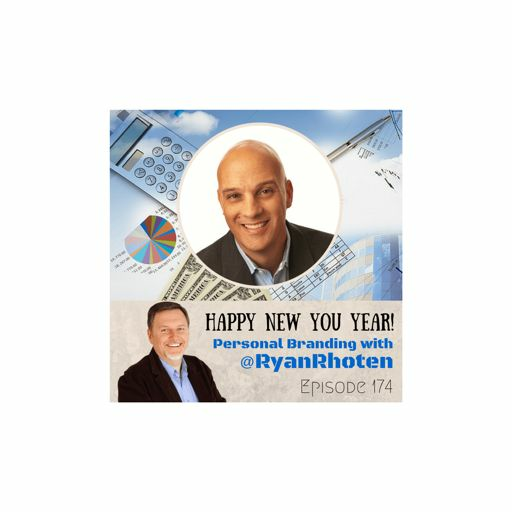 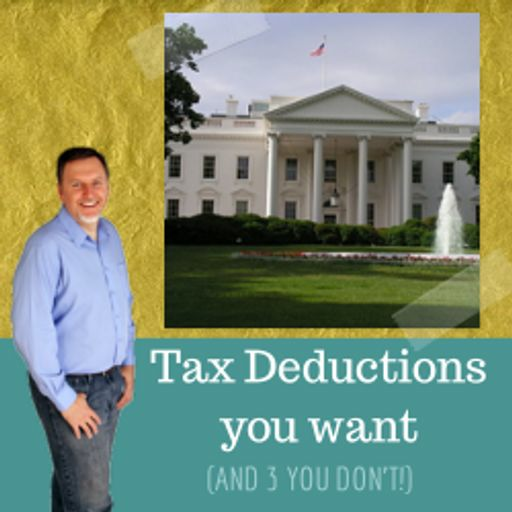 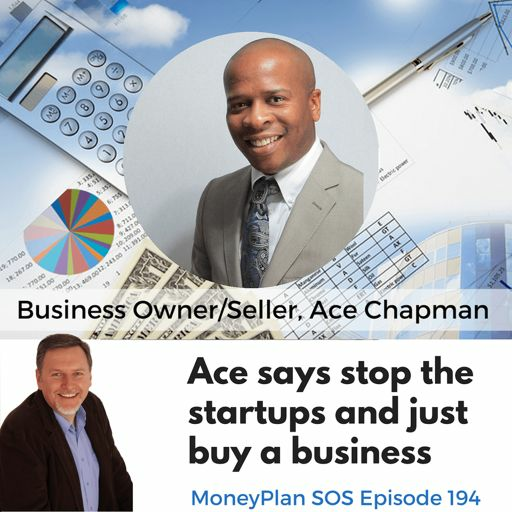 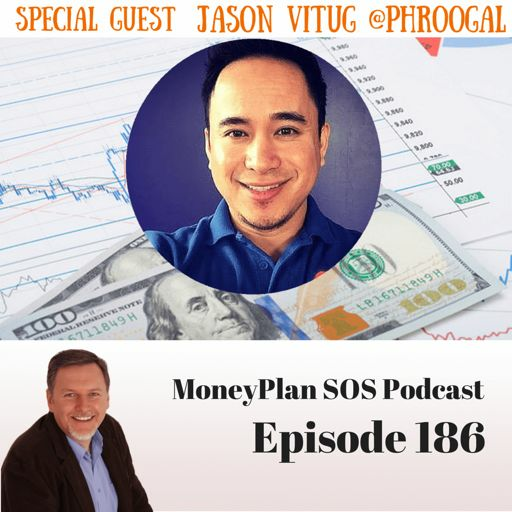 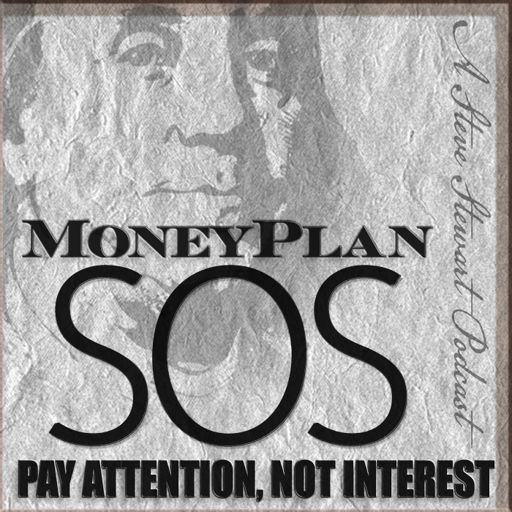 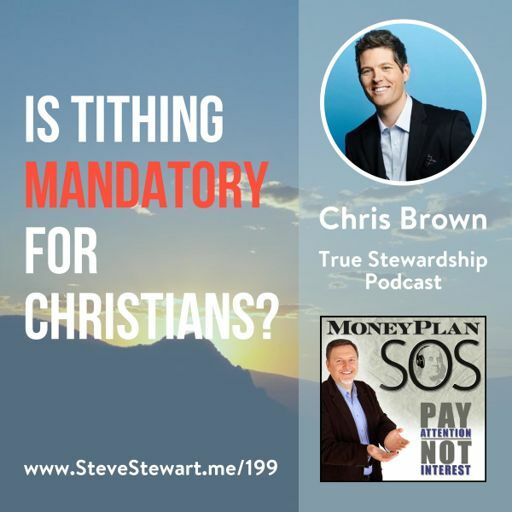 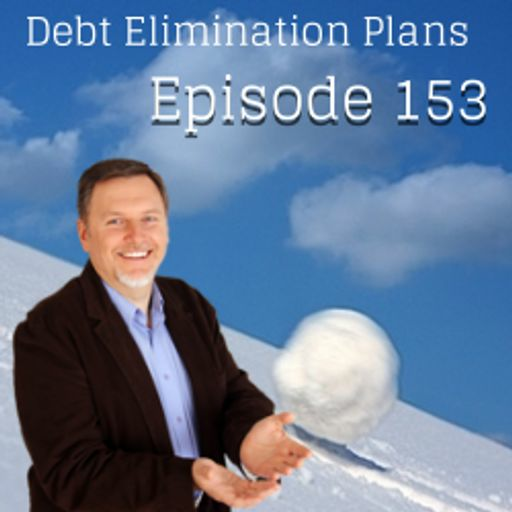 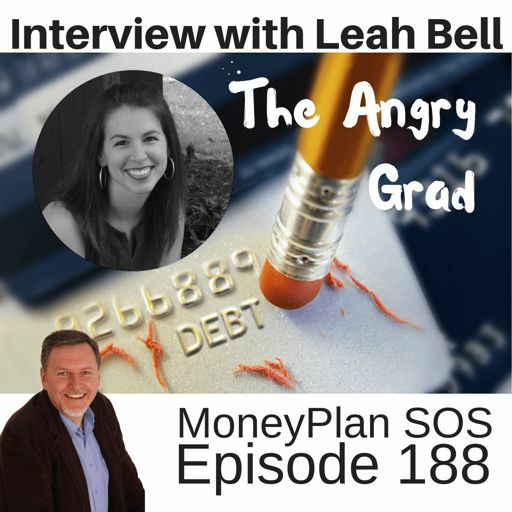 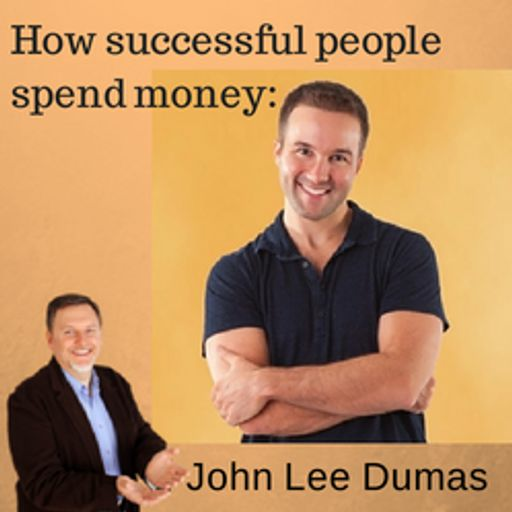 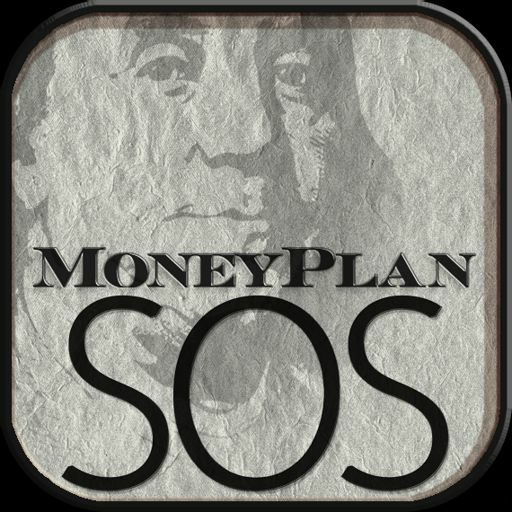 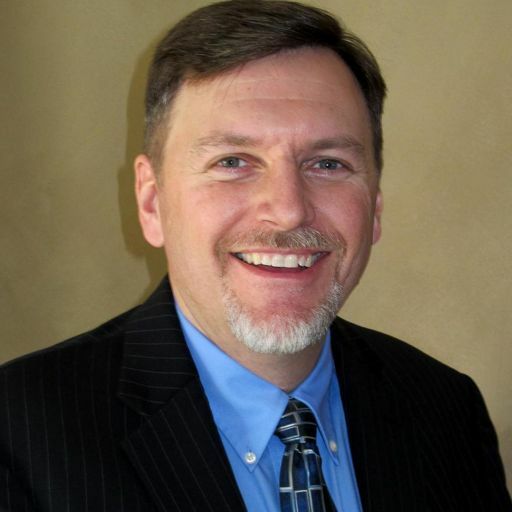 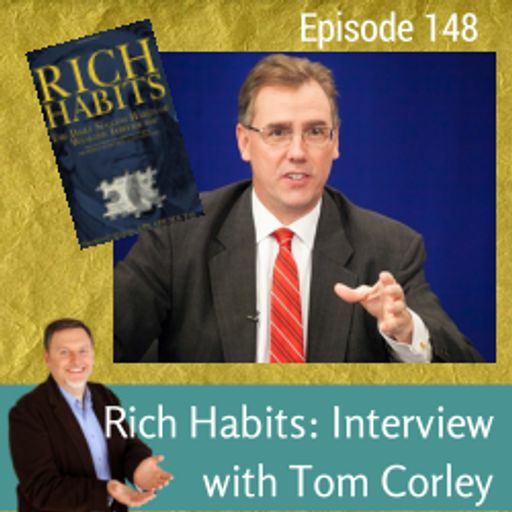 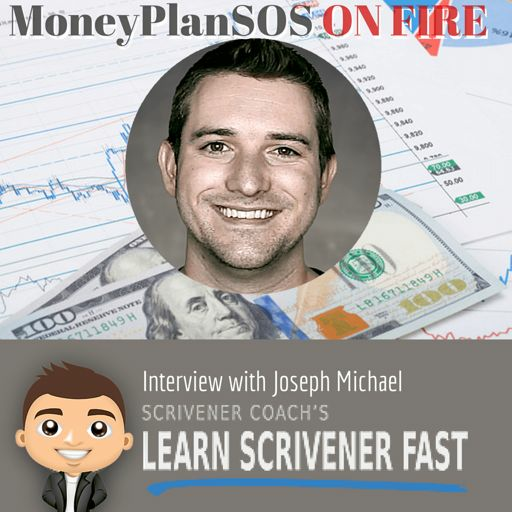 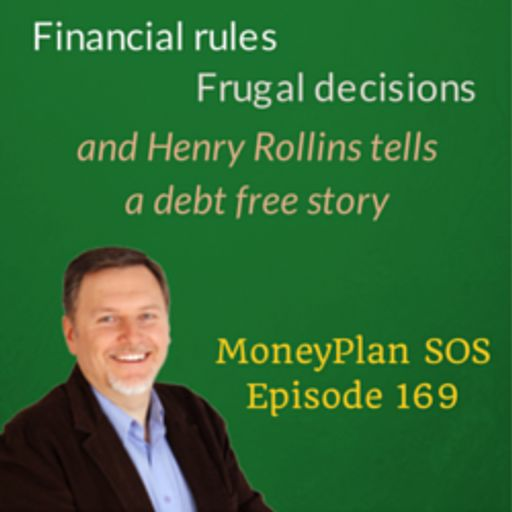 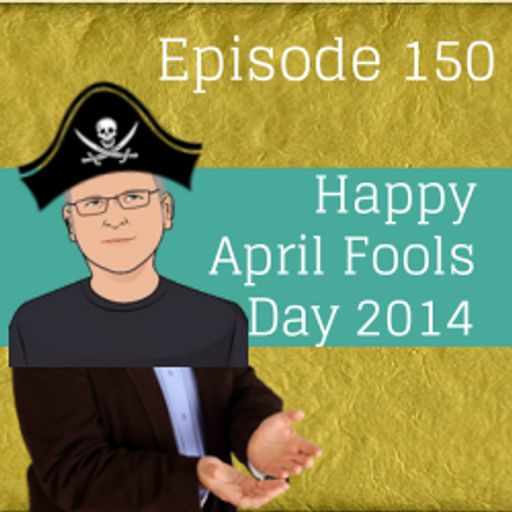 This episode will give you a clear picture of how your extra money should trickle-down [...] The post Trickle-down Effect For Your Savings Buckets appeared first on MoneyPlan SOS.